My Lady is always a cleanin’ and makin’ our home look and smell good. But, like I’ve told ya before, I’m not sure about that sniffer of hers! What I think smells good, like my doggie perfume I like to roll in, she don’t like. She says humanz don’t like that smell and dead things are a no-no. She hurt my feelin’s cause I don’t think I stink WOOF! However, I gots to agree with her on the stench comin’ from them brothers of mine! 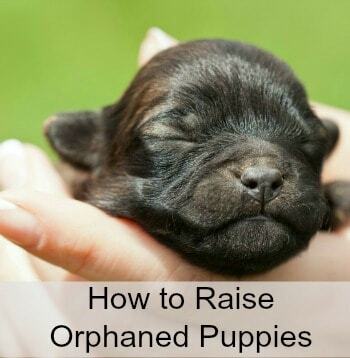 Maybe they are just typical boys, but them toots of theirs can even run the rest of us pups out the room! Man, I know they eat the same thing I do, but you would think they done went and ate somethin’ rotten! They toot and ya can bet my Lady is gonna grab her can of Febreze and go to sprayin’! I do have to admit that I much prefer it to them! 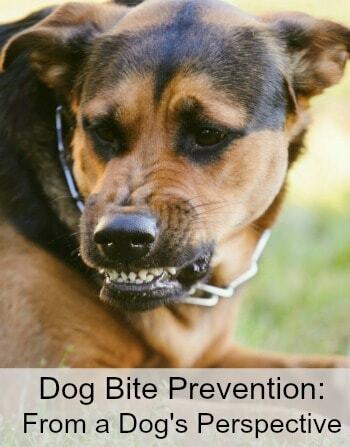 Lately, my Lady has been goin’ on ’bout Petiquette and pet odors and how to get rid of em. To be honest, she’s startin’ to give me a complex! What is this Petiquette? It sounds like a high-falutin’ word to me! I better round up my Lady and let her tell to ya ’bout it while I try to figure out if it is my smellin’ or my Lady’s that’s messed up WOOF! Here’s my Lady to give ya her thoughts on Petiquette and how Febreeze™ can help with pet odors! 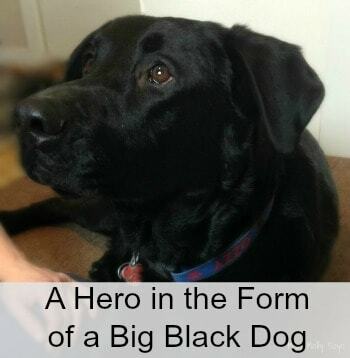 If you stop by the blog often, then you know we have seven lovely dogs in our home. Let’s just get to the bottom line right off the bat! With that many dogs, I know there are some funky smells and pet odors going on in house! Heck, I even smell like a dog most of the time! But, back to our home – while it just smells like home to us as we have became noseblind to it, I can only imagine the wrinkled noses of our company. The last thing I want is for someone to come over and be turned off by the smell of my home. The odors from our pets are there, whether we want to admit to them or not. But, it appears that I am am not the only one self-conscious of my pet odors! According to a recent survey, pet odor is at the top of mind (and nose), even ranking above smoke odors in terms of offensive smells in the home. In fact, the majority (60 percent) of pet owners say that they would hate if their guests thought their homes smelled of animals. So, what is the answer to ‘clearing the air’ and making the smells go away? In my home, we practice petiquette to be guest ready. What’s my secret in practicing petiquette? I use Febreze! Febreze is certainly my best friend when it comes to making my house smell fresh and clean. I have 3 main Febreze products in my Petiquette arsenal! Even though there are several Febreze products out there, I have three main Febreze products that I simply cannot live without to help me be guest ready! Let’s check them out! Can you really be without this stuff?! I want you to know that the general dog smell from having 7 dogs isn’t always pleasant! Or wait! Maybe I don’t have to tell you that. My family is used to the smell but like I said, I am self-conscious when guests come over. Dogs are dogs and there is just no way around it. They play outside, running and romping, then come in stinky and smelly. Just the odor of 7 panting dogs can stink up the whole house! Then, of course, with 7 of them there is always some kind of accident happening. 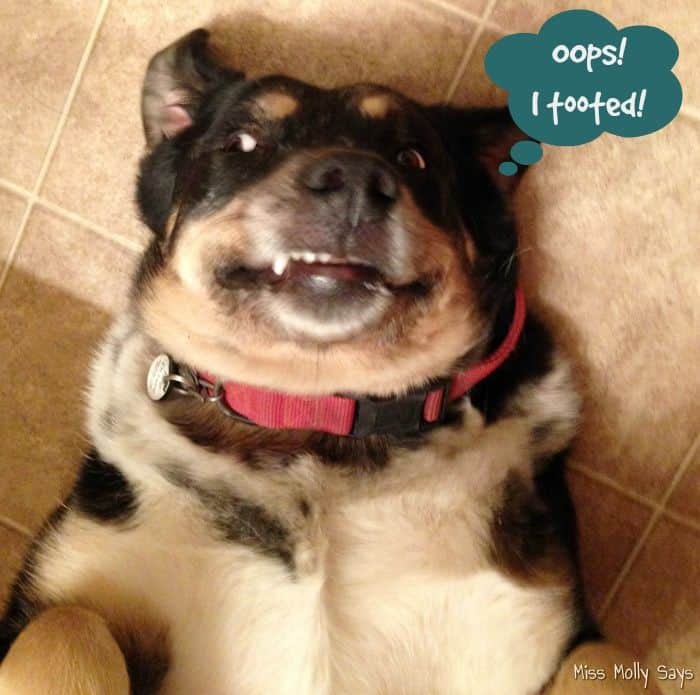 Although mine have not had a potty accident since the last two pups finished their potty training, I’m talking other accidents like losing their lunch. I don’t know about you, but some of those accidents can smell just as bad , if not worse, than a potty accident! And, the smell can be like a huge cloud that has settled in the room and makes you want to hold your breath! But that’s not the worse! 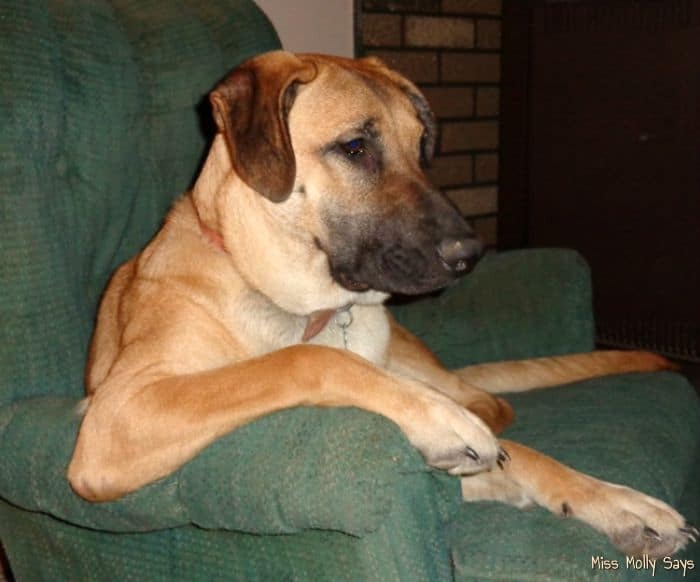 Let’s talk doggie gas! Yep, we are going there! I have told y’all before about my boys, Seager and Ozzy, and the bad gas attacks. Whew! Oh my gosh! It is a smell that will send even us running for cover! I’m not talking a little toot – I am talking full out burn your eyes, road kill smell, run you out of the room gas! It can be totally suffocating! You know it has to be bad when they hold their own nose and then get up and leave the room! But, what happens if company is due any minute and you have that deadly stench going on? Or, what if company is already there? Febreze Air Effects to the rescue! QUICK! Grab that can and get to spraying! It will quickly eliminate and freshen the air and your guest will never know they were almost gassed to death! Febreze Air Effects instantly takes care of the odors in your air. Use it anywhere and anytime pet odors are lingering or when you need a burst of freshness. Great to use in any room, and especially great to have readily available in rooms like the kitchen and bathroom where odors pop up frequently and you quickly want to eliminate them. I think one of the hardest smells to get rid of are the smells that are embeded in the upholstery and other fabrics. My solution is the Febreze Fabric Fresher! While we have leather couches and those aren’t so much a problem, we do have Brandi’s favorite chair. Oh, yes! THE CHAIR! Brandi adopted the chair as a puppy and put her name on it. She owns it like a boss! She sits in it, naps in it, and just generally hangs out in it. It’s all good, except for the fact you can sometimes tell it’s HER chair by the smell! That’s where the Febreze Fabric Fresher is a miracle worker! Just spritz it on and immediately a cleaner fresher smell! And, while we are at it – with our seven dogs comes seven dog beds, which are spread throughout the house. Yep, it’s always like a doggie slumber party here. The problem is, anyone with dogs can tell you that their dog bedding is a hotspot for smelly doggie odors! Washing all those dog beds every day would be a total pain and let’s face it – I am not doing that daily! However, a quick spritz of the Febreze Fabric Fresher and problem solved! And, while I am at it, we also have a problem with the carpet gathering odors from them. I love to be able to spritz it down and instantly make the room smell fresher! Finally, I am home with all these pups everyday and by the time they have crawled on me all day, I even smell like a dog! No matter how big they are, they each still want their lap time! Honestly, it has became a normal smell to me and I would probably be shocked to know what others smell. But, again, that is where my handy Febreze comes in with their Febreze Fabric Fresher! I can give my own clothing a quick spritz and instantly freshen my clothes. 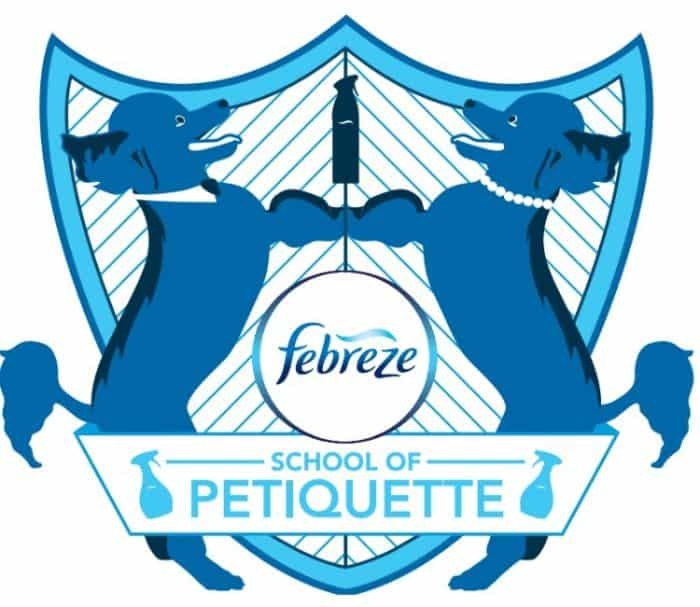 I can quickly handle a multitude of smells just by spritzing the upholstery, the drapes, the bedding, the dog beds, and even my clothing with the Febreze Fabric Fresher! Dog smell? What dog? Exactly! Just that quick, we eliminated the smells. Most importantly, we didn’t just cover up the smells, we ELIMINATED them! I have found that by using the Febreze Fabric Fresher daily on all the high traffic items such as the dog beds and Brandi’s chair, I can keep those odors at bay and it helps keep my home smelling clean and fresh. Have you seen these little jewels? I have fallen in love with them! If I go somewhere, you can bet that I have several furry members wanting to ride with me. I usually always give in and let one or two go with me for the ride. I know! I probably look like a rolling dog kennel everywhere I go, but oh well! 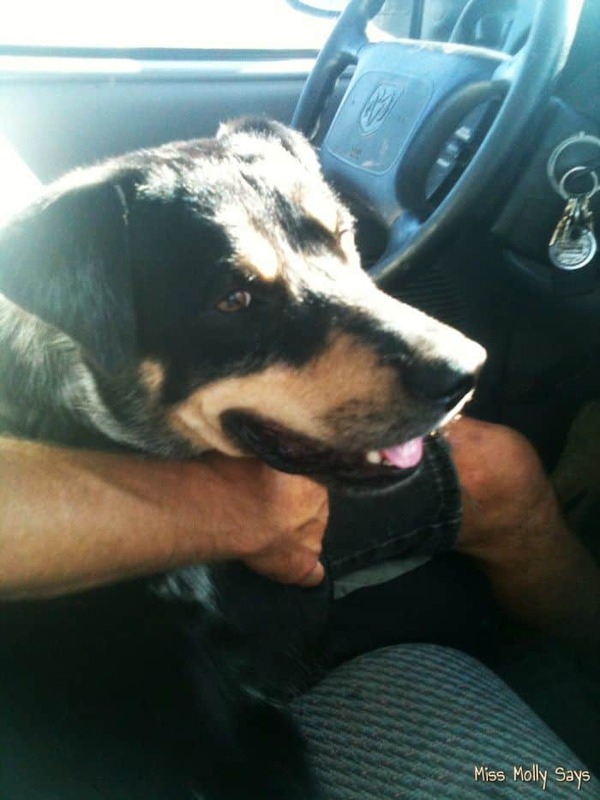 The problem with having pets in the vehicle is that the car can end up smelling like a big dog! I can just see a smelly dog smell cloud following the car down the road! But, then I found the Febreze Car Vent Clip! It quickly clips to the vent in your car and will eliminate all the dog odors to keep the car smelling fresh and clean. You wouldn’t even know there’s been a furry family member in the car, except for the fur covered seats. Yep! Still threatening to scotch guard them! 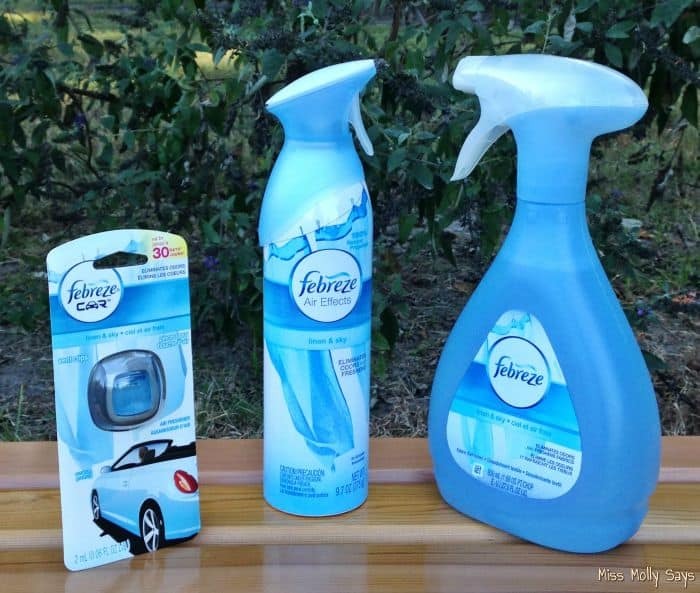 The Febreze Car Vent Clips will continuously freshen your car and eliminate the tough pet odors that tend to hang inside your car. All you have to do is place it onto any air vent in your vehicle, set the intensity dial to begin releasing the level of scent of your choice, and replace every 30 days to constantly freshen and eliminate odors in your car. Above and beyond the pet smells, Febreze products help me be guest ready in other ways. I especially love them in my laundry room! At my house, we use the door under our carpet to enter our home and this leads straight through the laundry room. The laundry room has it’s own host of icky smells from sweat stained clothes to the assortment of my hubs boots and sneakers. Honestly, I think even odor eaters would run from that smell! The Febreze Air Effects works great for a quick spray before letting company in the door. Oh, and be brave! Sneak right on up to those smelly boots and sneakers (hold your nose) and give them a spritz with the Febreze Fabric Fresher to help kick that odor to the curb! Whether you have pets, cooking odors, smelly laundry, bathroom odors, or just a general musty smell – don’t just mask the smell! Febreze can quickly help you ELIMINATE the odors for a fresh clean smell. I promise you can’t go wrong with Febreze! Stay up to date on new products and news – Connect with Febreeze! i like the air effects a lot and use all around the house. Since we have two cats Febreze would be a mega help with odors. I actually don’t mind the smell of my dog. When she’s curled up and sleeping, I love her smell when she uncurls. It smells like Doritos! Haha! I love Febreze products. I even packed up some for my son who just started college. It’s a must! I have a smelly beagle that I love to death and two cats so we use a lot of febreeze! Having a houseful of fur babies is pretty tough to keep clean. I find that Febreze products help so much!! I love Febreze products! Thanks for sharing this review. Oh, with two Akitas we have both a stick vac and tons of Febreeze. We are all for keeping it fuzz and stink free! 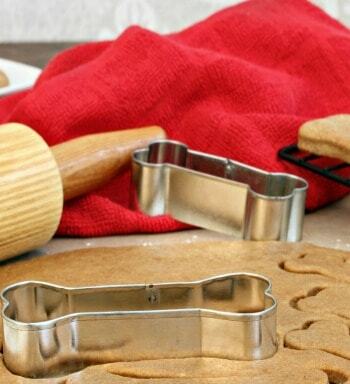 My house smells like dog all the time! I could use some febreze to make it smell better. I love Febreeze products . I never knew they had one for pets. My neighbor needs to know about that one. Thanks for your post and all the info. What a cute doggie! 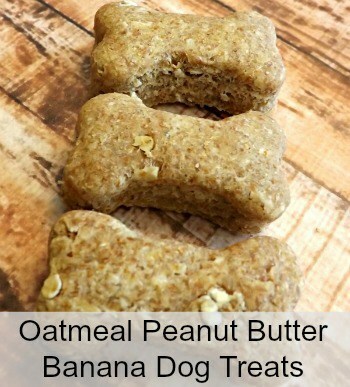 We need this… Our dog is so stinky, no matter how much we bathe him! I love Febreze for all kinds of odors, but it does work especially well on our pet odors! I love your pictures! We have found that Febreze covers odors better than any other spray deodorizer. I love Febreeze and I use it all of the time. Thank you for sharing. This is a must have item at our house. Febreeze isn’t amazing! I use Febreeze plug-ins all over the house! Febreze smells nice but I don’t usually use it because of the chemicals. Pets are definitely stinky! Thank goodness for Febreeze! I have pets and I have always used and love Febreze products,people come over and don’t notice we have a dog or cat because we don’t have pet odors. We spray the house before company comes and it’s as if there are no pets present. I have all the Febreze products and use them regularly to get the pet odor out of my furniture, but I do not take my dog in my nice car. I can not have tons of dog hair. But I let him sit is a recliner chair in the living room and it does smell so I use Febreze to get out the odors and it really works! 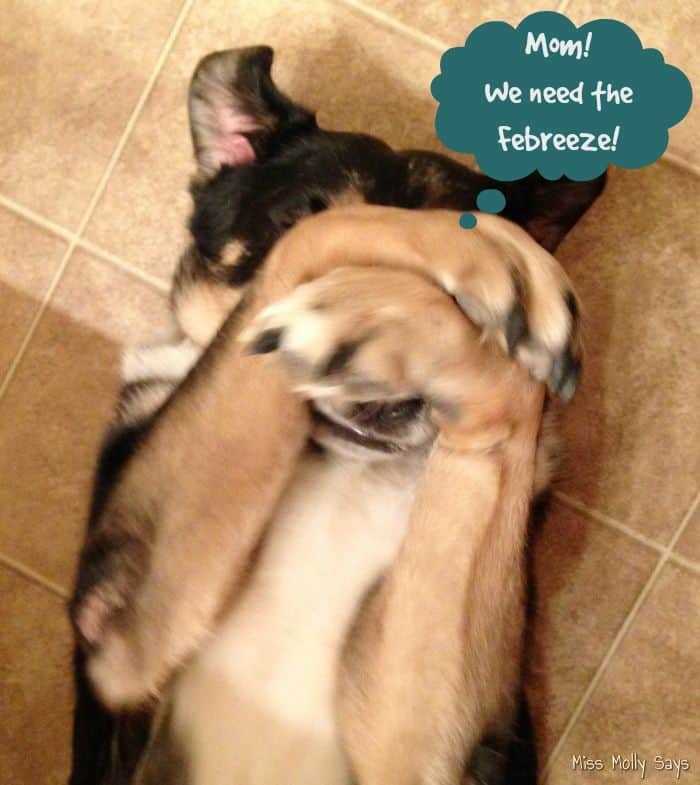 Febreze definitely gets rid of pet odors! I love Febreeze. I use the air effects all the time. I love using Febreze products! I’m sure it works well on pet odors. 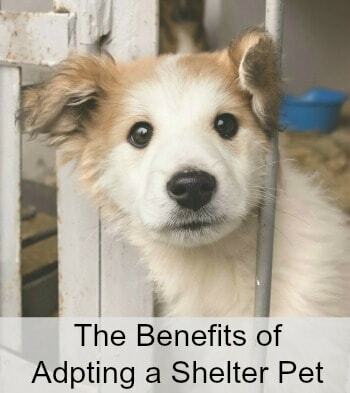 Great review, I may just have to get some of this for the three kitties we have in the house. Usually they use the box but on occasion I think they have a moment and forget where they should go or it is territorial. Thanks for sharing! I have a cat and she doesn’t have a bad smell, but sometimes it’s a musky smell. Febreze is the only deodorizer I use. I am slowly replacing my furniture with leather pieces to help with the doggy odor but in the meantime, I’m going to be spraying the Febreze fabric refresher every day! Love that stuff! Dog Mom Mug OR $15 Amazon Gift Card!